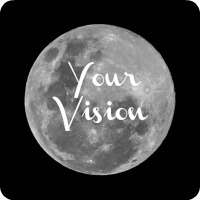 Your vision is grounded when it is connected with you personally and with the world around you. In other words, it has both an internal and an external point of reference that gives it tangibility and makes it a possible reality. 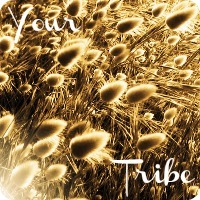 In order to make this type of impact, you need to know and understand ‘your tribe’. These are the people who are naturally drawn to working with you because they resonate with you and your mission. They are different from people who just want to use your services to fulfil a need. The people in your tribe want to use your services AND they want to explore their connection with you and the bigger picture of what you are creating. As with everything in business, you need to have clarity about who you are serving so your message can be heard amongst all the ‘noise’ in the market. The key characteristics that define your tribe are centred around the problem or challenge that they are currently facing.